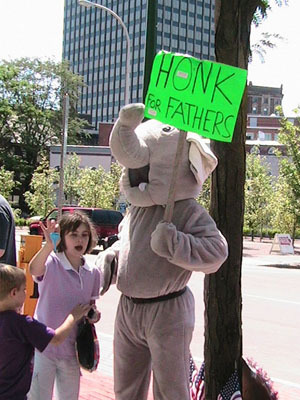 A rally in support of John, Equal Parenting, and all families torn apart by the family court system, was held in front of the Onondaga County Courthouse in Syracuse, Wednesday, August 9, 2006. Click here for a map of the location. 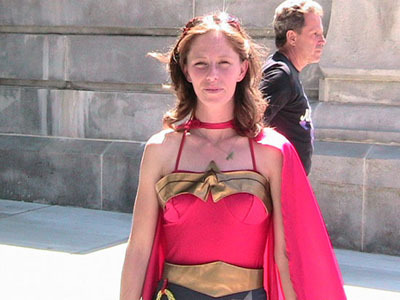 A demonstration in support Equal Parenting was also held in Ottawa, Canada, as well as a candlelight vigil for John Murtari. Purple Ribbon Campaign – In Honor of Equal ParentingPlease take a photo of a statue or tree tied with a purple ribbon and send it to teri@AKidsRight.Org with location. 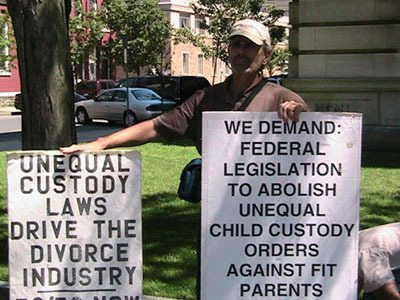 For more coverage of John’s case, see the Feminist4Fathers Blog at http://feminist4fathers.mensnewsdaily.com.